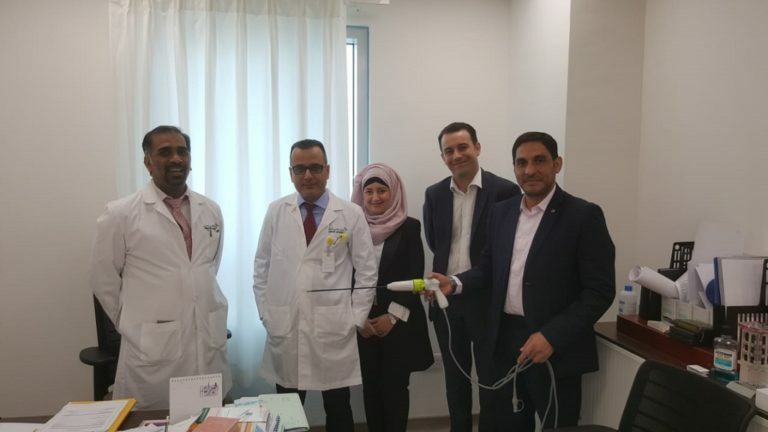 ENDOCONTROL presented its solutions VIKY EP, voice controlled endoscope holder, and JAIMY Advance, articulated needle holder, during a workshop organized in Dubai, at the end of March 2019. 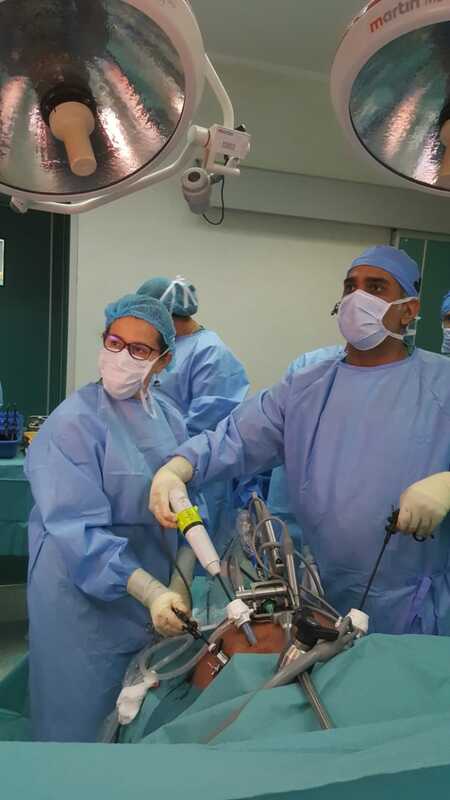 The products presentation was followed by a clinical trial, performed by Dr Ali Khammas in Rashid hospital, during a bypass surgery. The trial has been successful: Dr Khammas really enjoyed the image stability offered by VIKY EP and took advantage of the JAIMY Advance articulation for suturing steps.